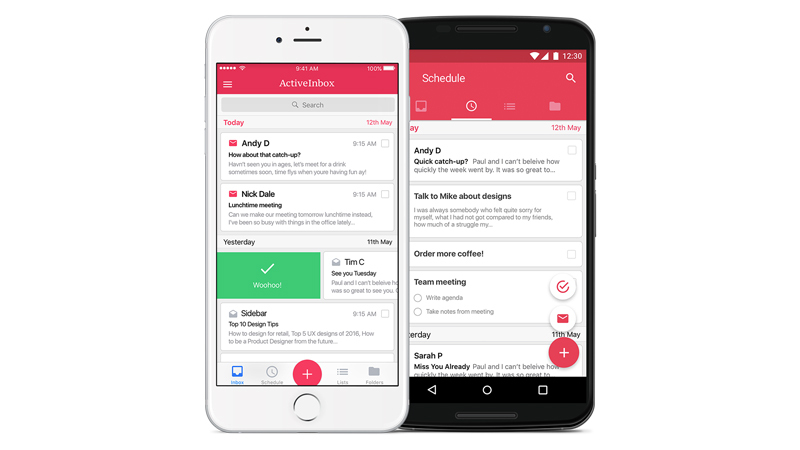 Our mobile app is simply a beautiful email client and a task manager (think Mailbox mixed with Todoist or Wunderlist). It turns out that combining them gives you just one effortless place to focus, in your pocket. Emails will no longer be chaos to manage, and tasks aren't a chore to keep up to date as they're fed from new items in your inbox!